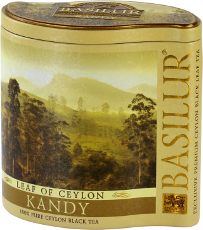 The tea plantations around Kandy supply what are known as mid-country teas. 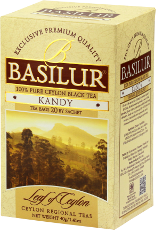 These are notable for full bodied strong teas which appeal to everyone who likes a good coloured brew. 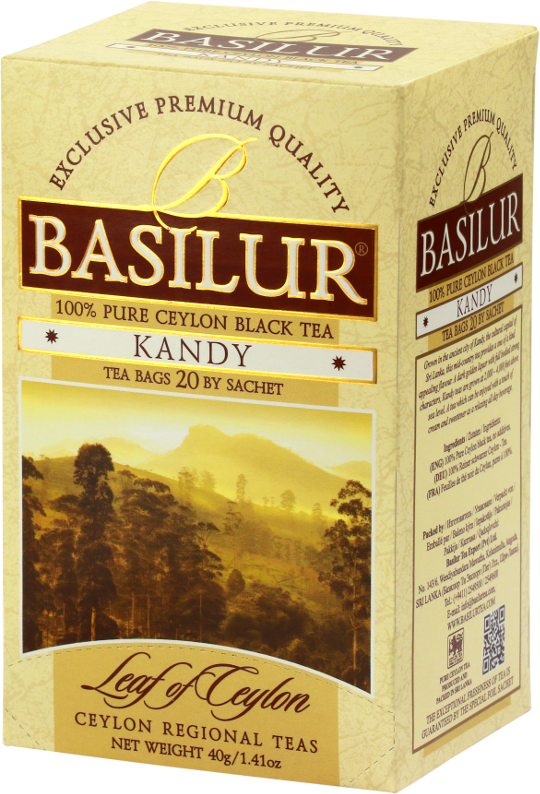 The plantations are located at an elevation of 2000 to 4000 feet (600-1400m) in a region where tea was first grown in Sri Lanka (Ceylon). . Ceylon tea is a particularly prized form of black tea from Sri Lanka.